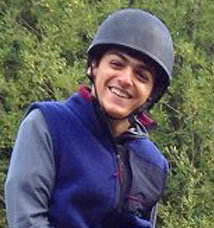 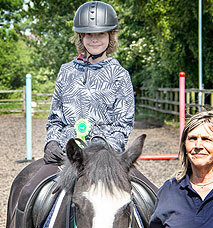 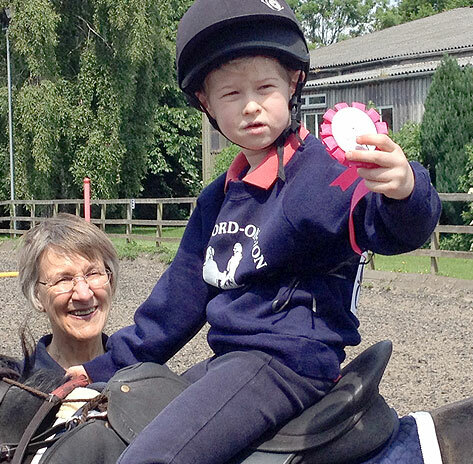 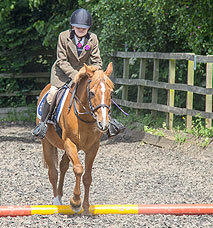 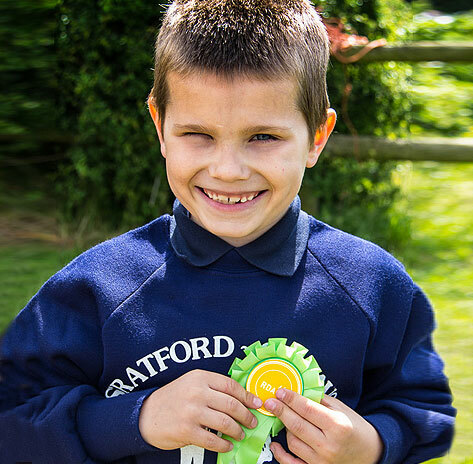 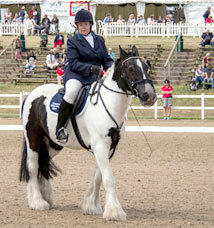 Welcome to the Stratford upon Avon RDA website. 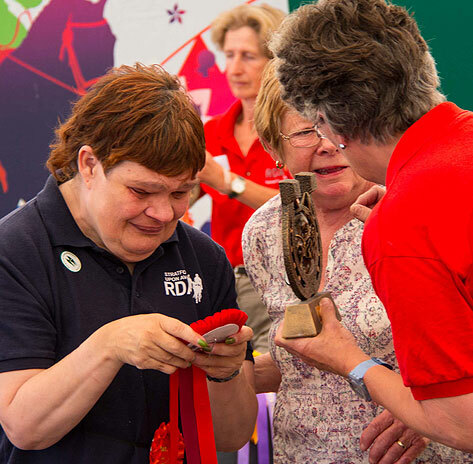 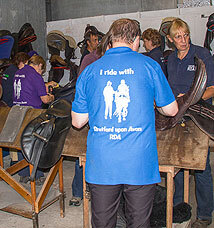 Established in 1968, Stratford upon Avon RDA is one of over 500 groups attached to the Riding for the Disabled Association but operates as a separate registered charity. 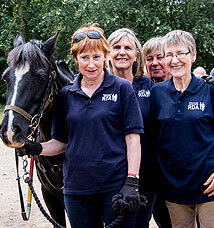 We rely solely on voluntary help, fundraising and donations to deliver our services. 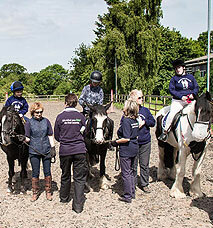 The group is based at The Stable Yard, Home Farm, Compton Verney CV35 9HJ where sessions are currently being offered on Monday morning, Tuesday and Thursday afternoons. 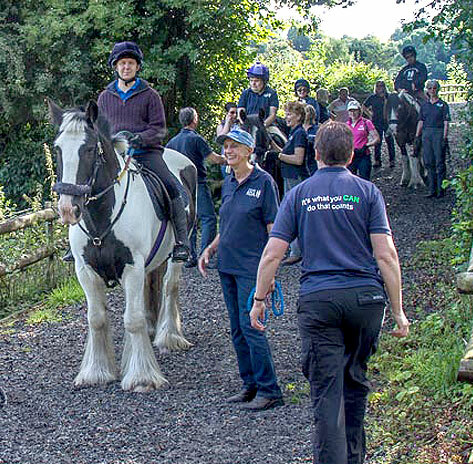 We rely on volunteers to support the day to day running and fundraising activities of the group and more details can be found elsewhere on the site. 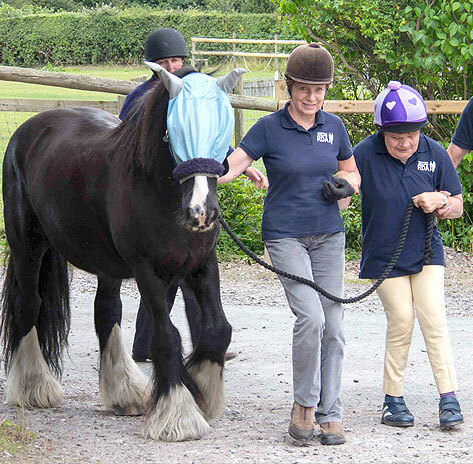 We provide support to either adults or children so if you have a disability whatever it might be then RDA could offer you an opportunity to meet new friends and enjoy yourself as well as enjoying the therapeutic benefits that horse riding can offer. 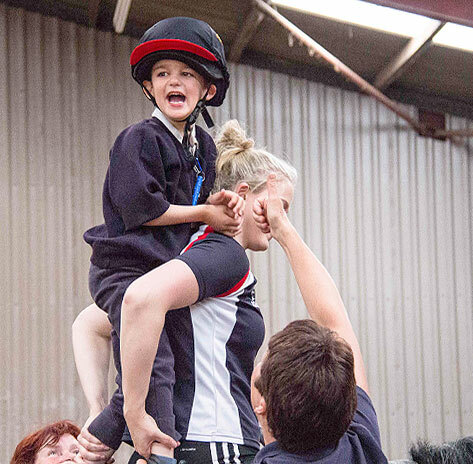 All of our sessions are tailored to suit individual riders with lessons being overseen by qualified instructors and assisted by volunteers all specially trained to work with people who have special needs. 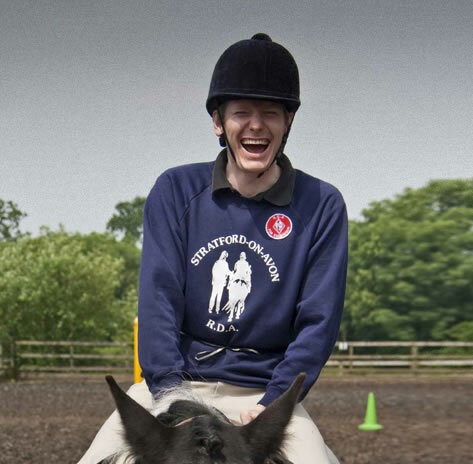 We currently have a waiting list for riders and whilst we cannot make any promises regarding timescales, we are happy to add names to the list for consideration should a vacancy arise. 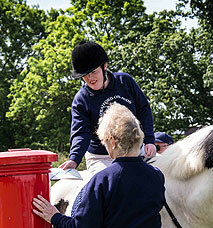 Please complete and return the Potential New Rider Form (click here to open/save/print form). 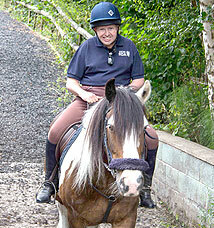 Please note that because of the size of our ponies we do have a weight restriction of approx. 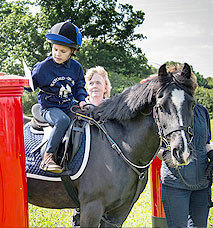 11st. 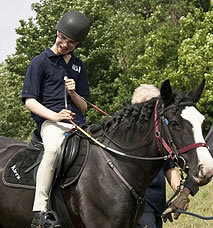 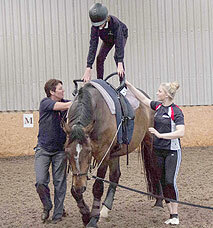 Below is a video produced by our the RDA National Office for an insight into what we do.